Wide Area Terrestrial Systems: Canada operated five Loran-C stations linked closely to those of the United States and Russia until the US shut down its system in 2010. At that point Canada terminated its system and relies entirely on GNSS for wide area precise location and synchronized timing. Wide Area Terrestrial Systems: In 2014 Reelektronika working with the Dutch Pilots’ Corporation developed the eDLoran system augmenting the European Loran-C/eLoran system to obtain a position accuracy of 5 meters or better.The Netherlands benefited from the European Loran-C/eLoran network until it was dis-established when France and Norway withdrew their support at the end of 2015. Wide Area Terrestrial Systems: Norway funded and operated four Loran-C stations on its territory as part of the European Loran-C/eLoran network. This network included stations in Germany, Denmark, France, Norway and the United Kingdom and was jointly funded by France, the United Kingdom and Norway. France and Norway elected to terminate their funding at the end of 2015 and their transmissions ended. The UK elected to maintain and reinforce its eLoran transmissions as a timing source to support critical infrastructure. Norway has a national effort underway to examine its digital vulnerability. Private interests have proposed leasing some of the unused Norwegian Loran facilities from the government to support a commercial timing service. The Department of Geodesy and Oceanography (Faculty of Navigation) at the Gdynia Maritime University is a leading center for navigation and timing excellence in Poland. Professor Czaplewski is a member of the RNTF International Advisory Council, President of Polish Navigation Forum, and former Council Chairman for the European Union Group of Institutes of Navigation (EUGIN). Wide Area Terrestrial Systems: South Korea operates two Loran-C stations as part of the Far East Radionavigation Service (FRENS) in conjunction with China and Russia (Japan terminated its participation at the end of 2015). For several years North Korea deliberately disrupted GPS/GNSS service for extended periods across wide portions of the peninsula. South Korea subsequently undertook a project to upgrade its network to the eLoran standard and make it more robust by installing additional transmitters. Execution of the project has been delayed by contracting problems. The plan is being modified from the most recently announced program. Professor Seo is a member of the RNTF International Advisory Council. Wide Area Terrestrial Systems: The General Lighthouse Authorities of the United Kingdom and Ireland, through its Radionavigation and Research division, developed eLoran and deployed it as a prototype system on the east coast of Great Britain. Accuracies were measured consistently at 50ns for timing and 8-10 meters for position. Research into the viability of eLoran as a complement to GNSS has been undertaken since 2008 in the UK by Chronos Technology Ltd under Innovate UK, the UK’s Innovation Agency’s projects GAARDIAN, SENTINEL and GAUL. GAUL is ongoing and is researching the use of the Loran Data Channel to provide real time messaging in the form of ephemeris data for GNSS augmentation as well as on-going ASF corrections to enhance the accuracy of the eLoran timing signal to within 50ns/day. Some commercial vessels were using eLoran to supplement GNSS signals as they transited the English Channel and into and out of eastern UK ports. The Royal Navy was reported to have a program to incorporate eLoran signals into the navigation suites of its ships. France, Norway, Denmark and Germany elected to cease Loran-C transmissions at the end of 2015. The Anthorn station in Cumbria, UK is now in the process of being repurposed as an industrial critical infrastructure timing and messaging service. In this new role it will provide precise time for telecommunications, broadcast, financial services, energy and defence applications. 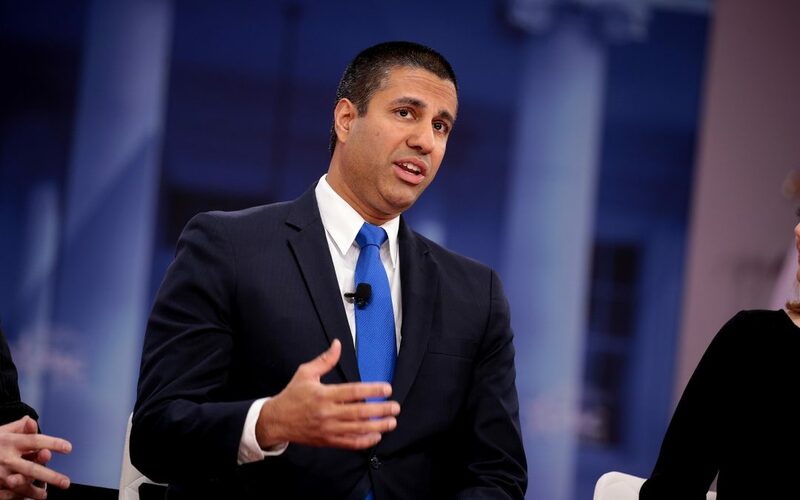 Wide Area Terrestrial Systems: In 2004 the President of the United States established the nation’s space-based PNT policy (NSPD-39) Among other things, it directed acquisition of a backup PNT capability to ensure the nation’s economic and national security during GPS disruptions. This policy was affirmed by President Obama when he took office in 2009 and is still in effect. The US government terminated Loran-C signals in 2010 but retains ownership of approximately 25 transmitting sites. 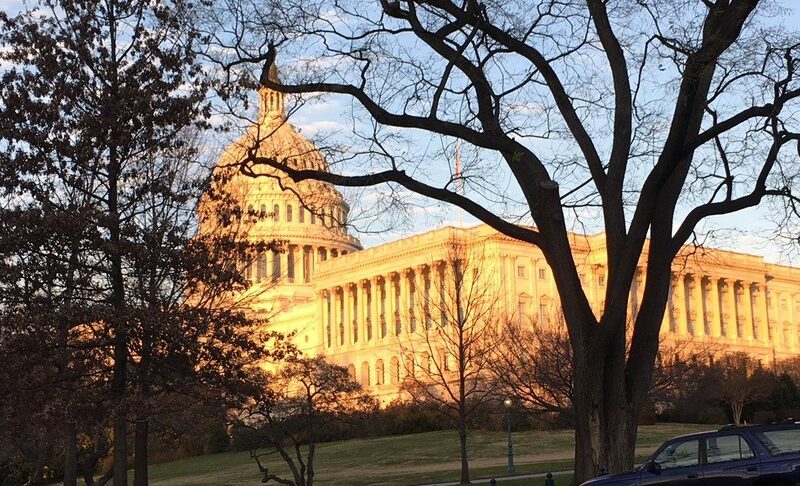 According to a letter to members of Congress from the US Deputy Secretaries of Defense and Transportation, the administration intends to establish an eLoran timing network to support critical infrastructure while finalizing requirements for a larger network that would enable positioning and navigation. 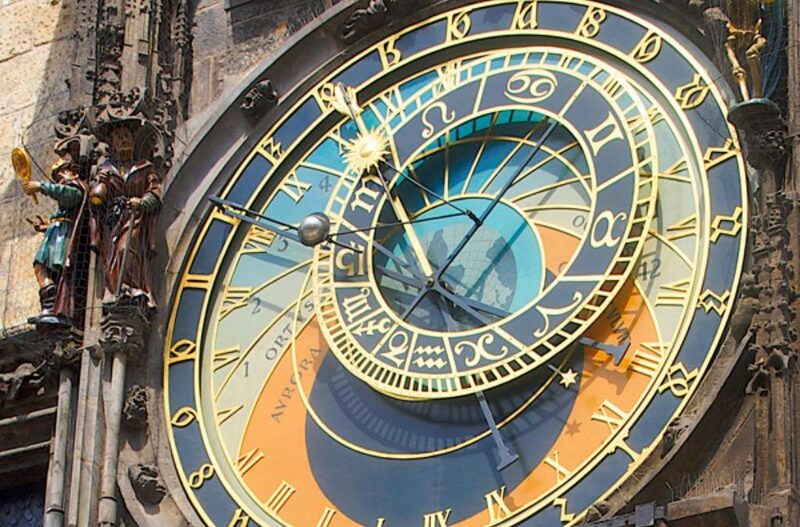 Efforts in Australia have focused on hyper-accurate local navigation and timing systems. As of a May 2015 briefing at the Australian Institute of Navigation, the Australian Government appeared to be taking a “wait and see” approach with regard to considering wide-area backup technology for GNSS. Satellite System: China’s global navigation satellite system, Beidou, has 20 satellites in orbit as of this writing. Wide Area Terrestrial Systems: Until the end of 2015 two Loran-C stations in France and one in Denmark were funded by the government of France and operated as part of the European Loran-C/ eLoran network until the end of 2015. Norway and the United Kingdom funded stations on their territory and the UK funded a station in Germany. France and Norway elected to terminate their funding at the end of 2015 and all transmissions ended except from the UK. The UK elected to maintain and reinforce its eLoran transmissions as a timing source to support critical infrastructure. Samples taken in France over a 19 month period from 2012 to 2013 by the European Commission documented 60,000 instances of GNSS jamming and spoofing and noted that the disruptions were getting more frequent and sophisticated. Private interests have proposed leasing some of the unused Loran facilities from the governments of France and Norway to support a commercial timing service. Satellite System: The European Union is establishing its own Global Navigation Satellite System called “Galileo” As of January 2016, eleven of a planned 20 satellites were in orbit. Having more GNSS available for users increases resilience over having one or two GNSS available. However, all GNSS operate in the same general frequency band and broadcast relatively faint signals. As a result they are all subject to the same forms of human and natural interference. Wide Area Terrestrial Systems: India operates two “mini-chains” of Loran-C providing coverage for ports on its east and west coasts: Veraval, Billimora, Dhrangadhara, Diamond Harbor, Balasore, and Patpur. The government has plans for phased expansion of eLoran coverage. Regional Satellite System: India’s goal is to have seven satellites in orbit and has four as of January 2016. 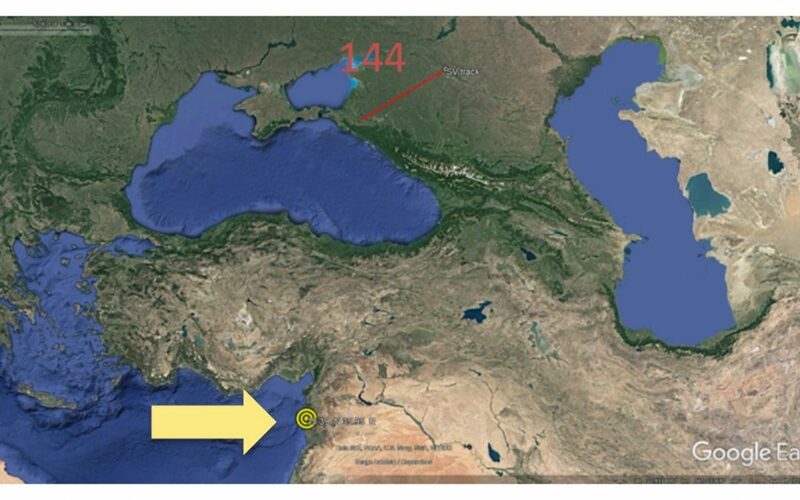 Wide Area Terrestrial Systems: Iran has developed and deployed a Wide Area Terrestrial Systems to complement GNSS. As described in the press, it sounds very similar to Loran/Chayka. Given its proximity to and relationship with Russia, such a conclusion is reasonable. Wide Area Terrestrial Systems: Japan operated 4 Loran stations as a part of the Far East Radio Navigation System (FERNS) which included Russia, South Korea, China, and until 2010, the United States. Japan terminated its Loran program at the end of 2015. Regional Satellite System: Japan’s Quasi Zenith Satellite System is a regional system planned for four satellites to improve GNSS services. Having these satellites available for use will increase resilience in the region. However, all navigation satellites operate in the same general frequency band and are relatively faint signals. As a result they are subject to the same forms of human and natural interference. 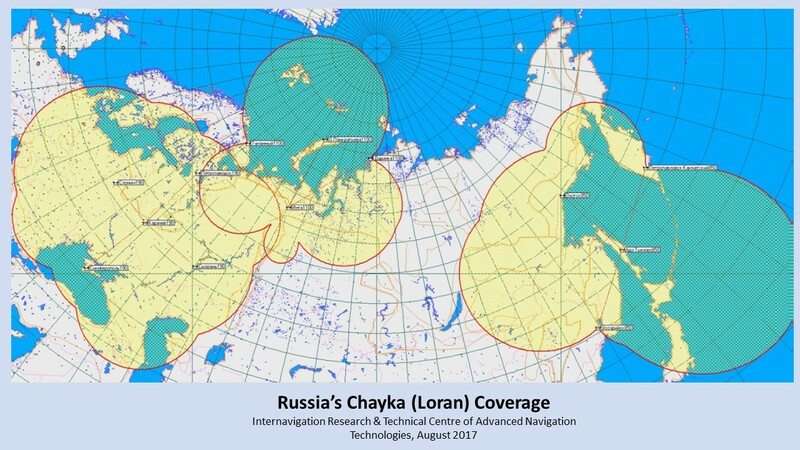 Wide Area Terrestrial Systems: Russia operates a civilian variant of Loran called Chayka (coverage map) which it is reportedly upgrading to the eLoran/eChayka standard especially to support navigation along the Northern Sea Route. These stations are also operated as part of the Far East Radionavigation Service (FRENS). Russian defense forces are also developing a variant of Loran called Skorpion. Satellite System: The Russian GLONASS (GLO Navigation Satellite System) has 23 operational satellites.It is probably the second most used of the global navigation satellite systems. Wide Area Terrestrial Systems: The kingdom has long maintained a Loran system of four+ stations.This served as critical support for the United States attack on Iraq during Desert Strom in 1991. The nation has planned to add to their system and upgrade it to the eLoran standard.